This week, Saban offers a contest for animators, Sword Art gets an Extra Edition, and an English trailer for Princess Kaguya sprouts up. 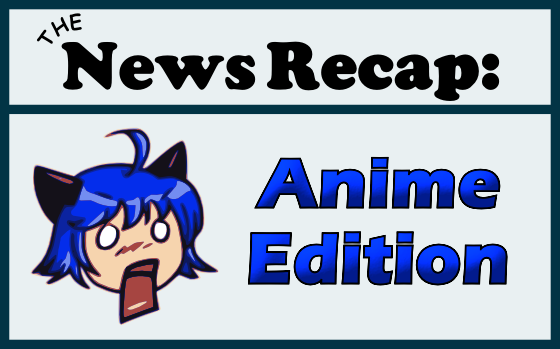 Thanks for joining this week’s anime news recap. This week there are quite a few anime releases announced, as well as Goku showing off his rapping skills. 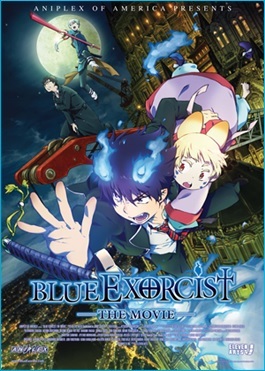 Fans of the Blue Exorcist anime and manga series will soon get a chance to watch the movie… in major metropolitan areas. 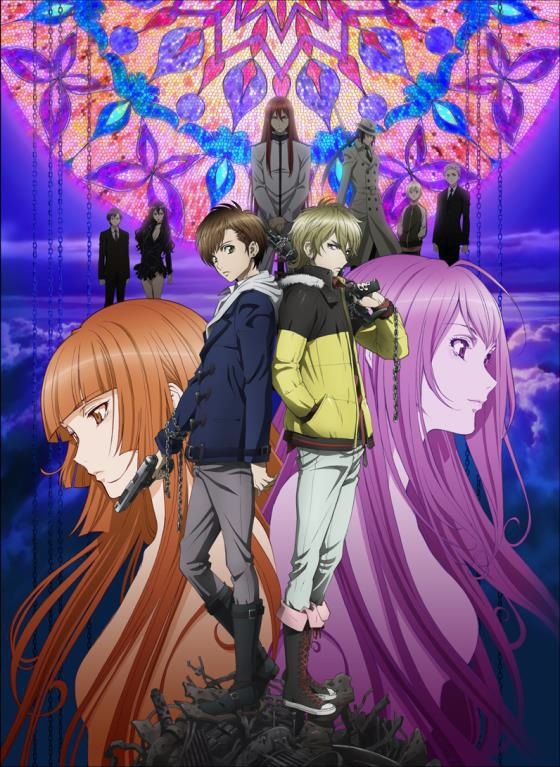 At A-Kon this past weekend, Aniplex of America announced the release dates for seasons one and two of Blast of Tempest. Aniplex of America has announced the launch of their own streaming video service. Aniplex Channel will offer new simulcast acquisitions as well as older titles. 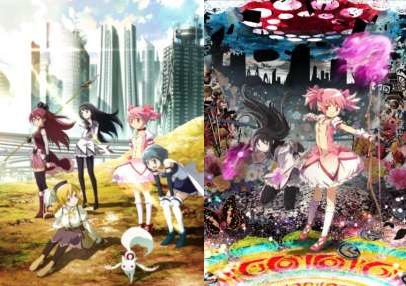 Madoka fans can rejoice as Aniplex will be bringing the first two movies to North America and beyond on July 30th. 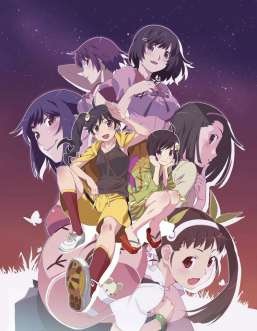 Aniplex of America has officially announced a Blu-ray box set of Nisemonogatari, sequel to the equally long-named Bakemonogatari.